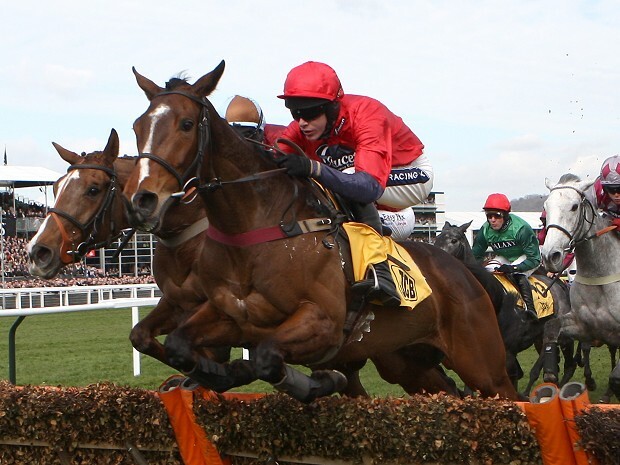 Joe Farrell Wins The Scottish Grand National & The Story Of A Little Teddy Bear Pug! I didn’t get a chance to put up my tips for the Scottish Grand National but today the winner was Joe Farrell and thankfully with my birthday coming up tomorrow I had the winner in good old Joe Farrell. As I was born on the 22nd of April, I picked number 22. I was thinking half of picking it because it was 22 and then came the final thing that made me go with it. My sister Sharon got me a little teddy bear who is a pug for my birthday because I love dogs and adore little stuffed dogs. And I think pugs are so sweet. So then I ran the dog down the list of runners last night with my eyes closed and he landed on Joe Farrell so that was it, decision made. I also decided prior that the pug would be named after the National winner so now he’s Joe Farrell, Joe for short. It was rather a nerve-wrecking finish as it went down to a photo-finish when second placed Ballyoptic made a last ditch rally to win. My sister also had a bit of luck with Label Des Obeaux who came 6th and my Mum was just ran out of the placings with Pearl Swan. Tiger Roll Wins The English Grand National! 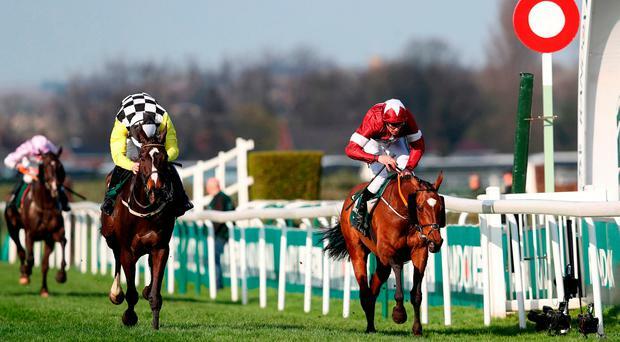 The English Grand National was won by Tiger Roll rode by Davy Russell. Tiger Roll was trained by Gordan Elliott and owned by Michael O’ Leary. He won the race by a head from Pleasant Company with Bless The Wings in third. It was a very dramatic finish to the race with Tiger Roll beating Pleasant Company by a head with the result going to a photo finish after David Mullins abroad Pleasant Company made a huge rally at the end to attempt to claim glory. Little fighter Bless The Wings made a tremendous effort to take third. I had no luck today and am hoping for more luck next week in the Scottish National with my birthday coming up next week. 🙂 But my Mum got each way on Bless The Wings so there was thankfully some luck in our house today with the National. Sadly my sister had Pleasant Company to win so there was heartbreak there. My sister got One For Arthur last year so she almost got two in a row. I absolutely love this horse. He has so much talent in his little toes. Recently he had a great run at Cheltenham where he was just bet on the line. In fact his record at Cheltenham is excellent where he has never been out of the top two. His run here in this race last year wasn’t fantastic but there’s a lot more to come from this horse. 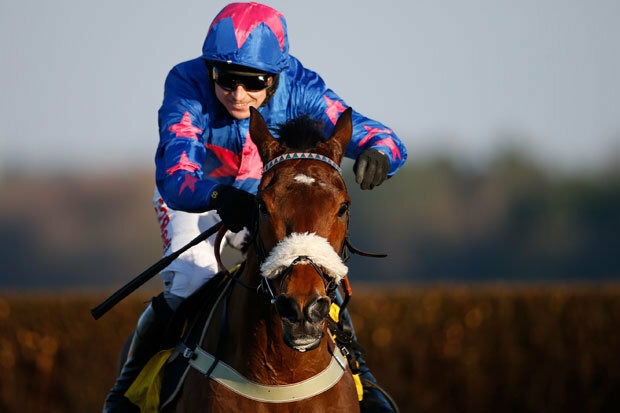 He’s a great jumper and a very hard-working horse and today just might be his day. This is a dark horse (no pun intended) in this race. Venetia Williams won this race before with a 100/1 shot Mon Mome and I think this horse could possibly be a surprise package. This horse has been placed in some tough races in the past: in the Welsh and Midlands Nationals and it wouldn’t shock me if this horse was there or thereabouts come tomorrow. What first drew my attention to this horse was his name. His name’s cool. But then I looked him up and he’s a real little fighter of a horse and a really good jumper. 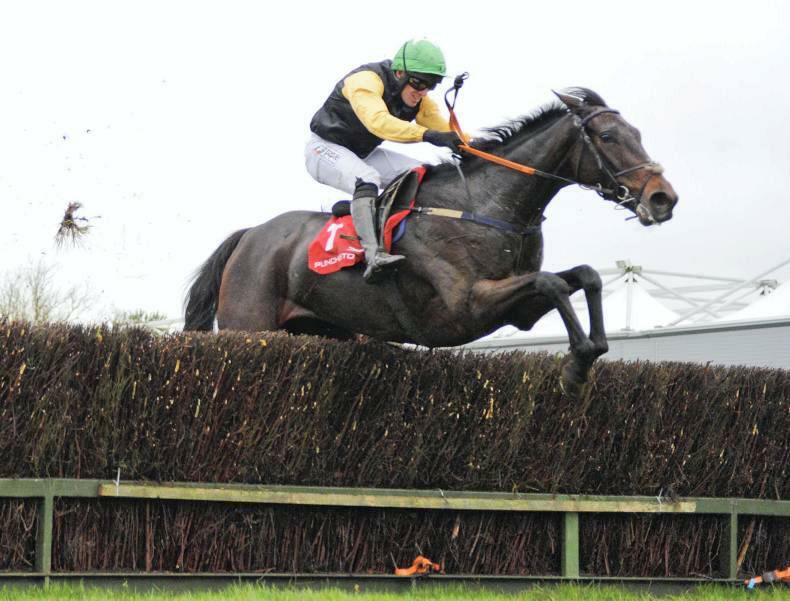 He won the Midlands National in fine style and has a real chance to build on that tomorrow. The news that Rachael Blackmore is due to ride this horse tomorrow is a real plus for his chances. 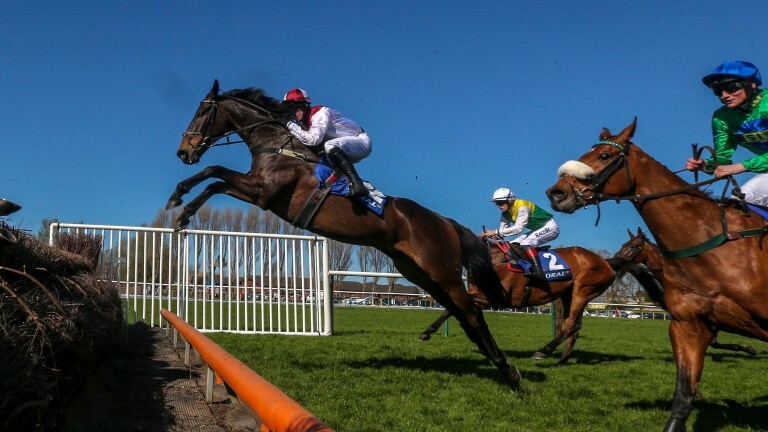 Blackmore rode a brilliant race in the Irish Grand National recently to come 6th on Arkwrisht and her skills combined with this horse’s talent could be a recipe for success. This horse ran great in this race two years ago finishing second and is a very strong horse who you can never rule out. I think he will go well here. He is proven to get around the track so he is a good stayer which is real plus for this race. This wonderfully hard-working horse could feature tomorrow. He’s another dark horse in the race and is interestingly owned by D G Pryde/James Beaumont who owned 2013 winner (and my last winner of this race) Auroras Encore alongside David van der Hoeven. This horse like Auroras Encore is 66/1. Is there a great omen in that? Also the horse is trained by a Dublin trainer Patrick Griffin. Will Griffin bring the luck of the Irish to Maggio? A great jockey too in Nick Scholfield. And that concludes my National guide. I wish you all the best of luck in the race tomorrow and hopefully all the horses and jockeys return safely.